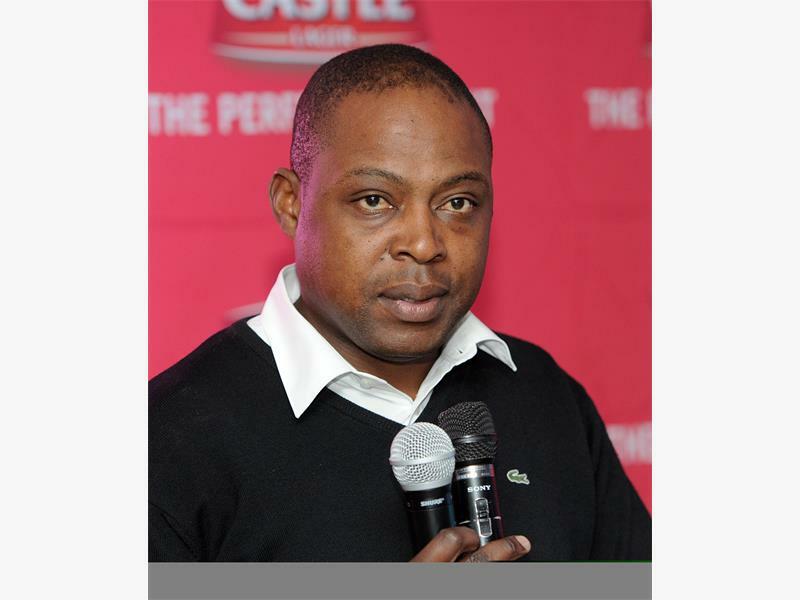 The president of the Zambian Football Association, Kalusha Bwalya predicts that there will be a team from southern Africa in the 2018 World Cup in Russia. The region will not have a representative in next year’s World Cup. Bafana and Chipolopolo were the best performers from Southern Africa in the qualifiers, but not good enough as they finished second in their groups. They needed to finish first to qualify for the play-offs where Africa’s five representatives Algeria, Cameroon, Ghana, Ivory Coast and Nigeria booked their tickets. This will be the first tournament since the 1994 World Cup where there will be no country from southern Africa after Bafana Bafana represented the region in 1998, 2002 and 2010 and Angola flew the flag in 2006 in Germany. “We are nursing our wounds, in a good way,” Bwalya, above, said. “The competition is there. You see South Africa pushed, ourselves as Zambia we did push. Next time around it will be different. There is more confidence with Orlando Pirates reaching the final of the Caf Champions League. This is what we need. “There is more belief. If our club teams can perform even better next year, show the same enthusiasm that a team like Pirates showed, I am sure that it will spill over to our national teams. If Zambia are to be that team they will qualify without coach Herve Renard. The Frenchman who guided Chipolopolo to their first Africa Cup of Nations title last year left after the qualifiers to manage Sochaux in France.